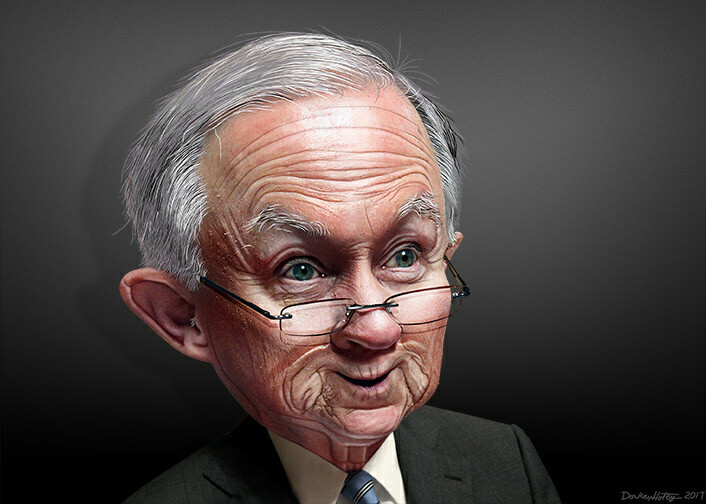 On Thursday, January 4, 2018, Attorney General Jeff Sessions rescinded the “Cole memo,” the Obama administration’s policy of non-interference regarding marijuana-friendly state laws. 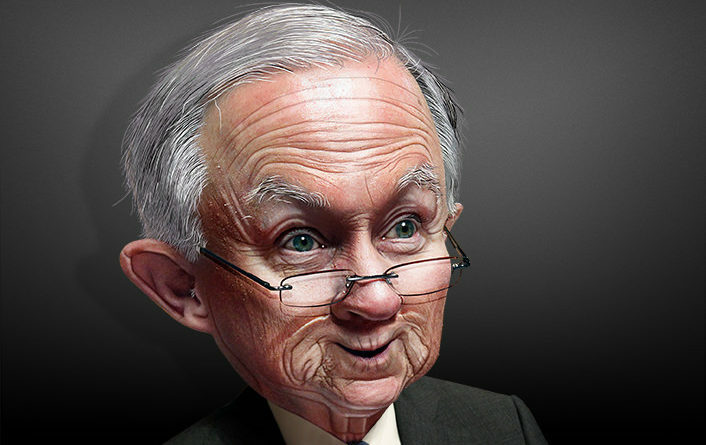 Prior to Sessions change of policy, the department recognized marijuana as illegal under the federal government’s Controlled Substances Act, but allowed federal prosecutors to focus their resources on more important issues, such as opioid distribution and organized crime. In 2013, a number of states started legalizing marijuana, and Cole, with the support of President Obama, issued a directive telling federal prosecutors to practice a policy of non-interference in marijuana-friendly states. Sessions’ support of an archaic policy came just days after California officially made recreational marijuana legal. California’s voters approved the law in November 2016, but the commercial sale of marijuana became legal on January 1st. Currently, the majority of states have legalized medical marijuana, with eight, including the District of Columbia (Washington, D.C.), allow recreational use. According to Colorado Sen. Cory Gardner (R), Sessions’ behavior was the exact opposite of what he had been told earlier by Sessions. Gardner tweeted this issue “must be left up to the states.” Senator Gardner then threatened to hold up the confirmation of the DOJ’s nominees. The decision to rescind the Cole Memo is a step backwards. If you would like to sign a petition supporting a reversal of Sessions’ efforts to punish people for smoking marijuana, it is available here.